The special enrollment period began on March 15, 2015 and will end at 11:59 pm E.S.T. on April 30, 2015. If a consumer enrolls in coverage before the 15th of the month, coverage will be effective on the first day of the following month. Most taxpayers will only need to check a box when they file their taxes to indicate that they had health coverage in 2014 through their employer, Medicare, Medicaid, veterans care or other qualified health coverage. The remaining taxpayers will take different steps. 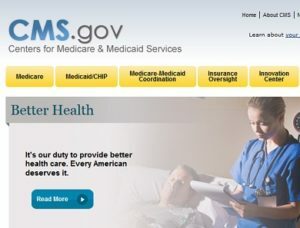 It is expected that 10 to 20 percent of taxpayers who were uninsured for all or part of 2014 will qualify for an exemption from the requirement to have coverage. 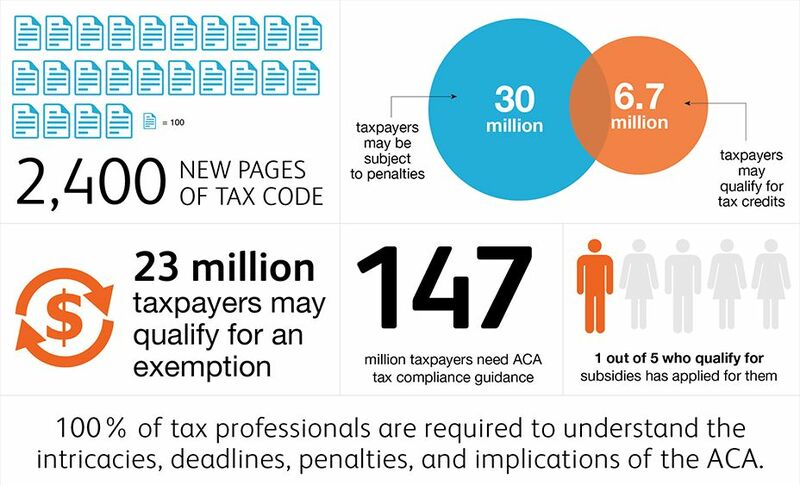 A much smaller fraction of taxpayers, an estimated 2 to 4 percent, will pay a fee because they made a choice to not obtain coverage and are not eligible for an exemption. Consumers with questions about their taxes, needing to download forms, or wanting to learn more about the fee for not having insurance can find information and resources at HealthCare.gov/Taxes or IRS.gov. Consumers can also call the Marketplace Call Center at 1-800-318-2596. Consumers who need assistance filing their taxes can visit IRS.gov/VITA or IRS.gov/freefile. Consumers seeking to take advantage of the special enrollment period can find out if they are eligible by visiting: healthcare.gov/get-coverage Consumers can find local help at Localhelp.healthcare.gov or call the Federally-facilitated Marketplace Call Center at 1-800-318-2596. TTY users should call 1-855-889-4325. Assistance is available in 150 languages. The call is free.